If you are off somewhere warm or live were the sun shines all day long, you might be interested in this handy gadget in the form of the SunFriend UV monitoring wristbands with have been created to track the actual UVA+B that you are exposed to. 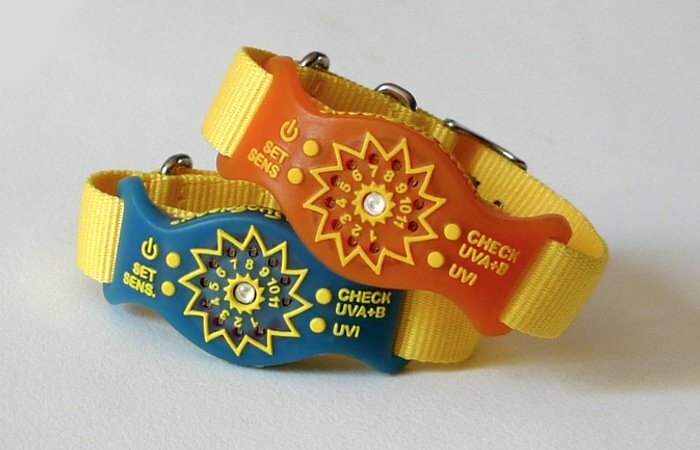 The SunFriend UV monitoring wristbands are currently over on the Indiegogo website and have been created to provide an easy way to monitor your exposure to the suns harmful rays. Watch the video after the jump to see them in action and learn more. 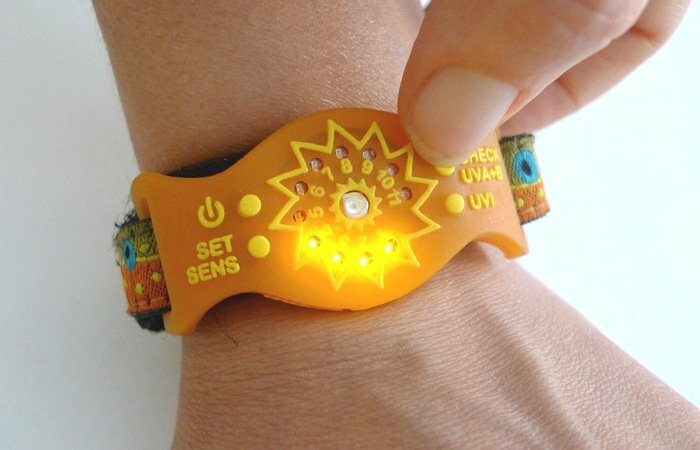 The SunFriend UV monitoring wristband can be personalised with your own sensitivity and the tiny sensor automatically tracks your exposure to harmful radiation from the sun. As well as reflective radiation off snow and water, together with changing locations in and outdoors. The SunFriend UV project is currently over on the Indiegogo website looking to raise enough pledges to make the jump from concept to production. So if you think the SunFriend UV monitoring wristbands is something you could benefit from, visit the Indiegogo website now to make a pledge and help the SunFriend UV wristbands become a reality.